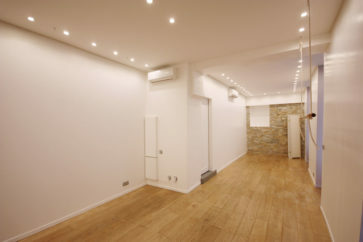 200m2 on two levels. 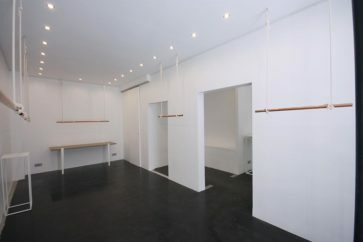 Entresol of 120m2 and a mezzanine of 83m2. 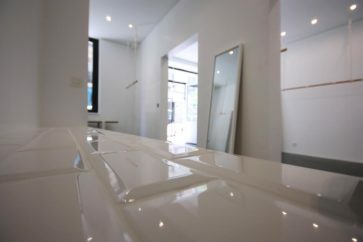 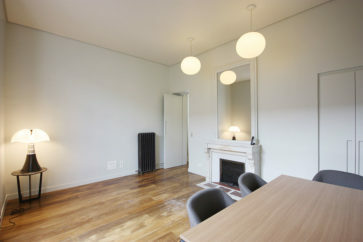 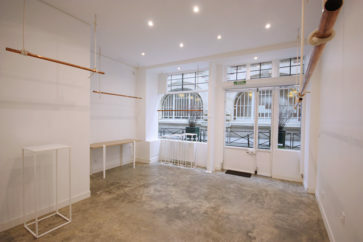 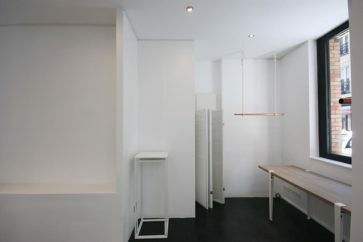 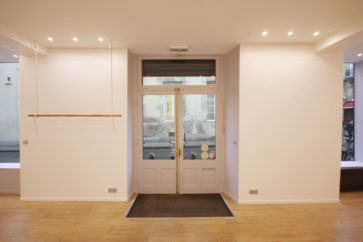 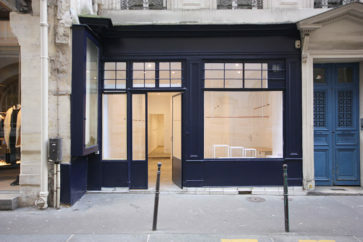 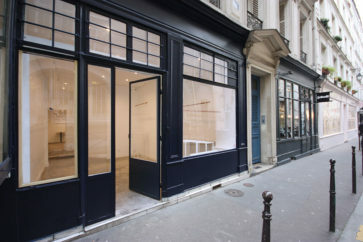 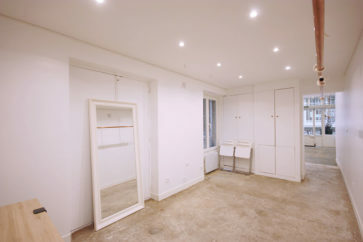 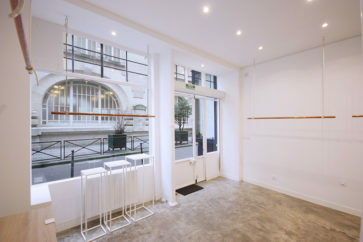 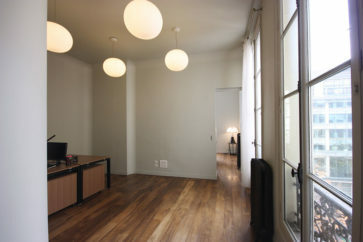 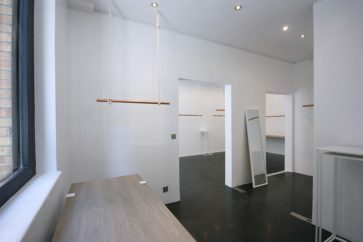 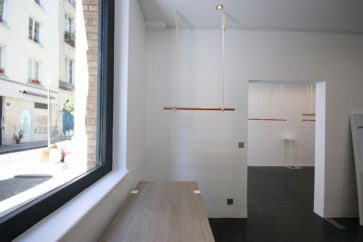 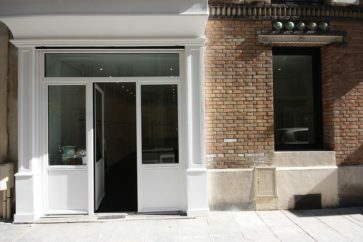 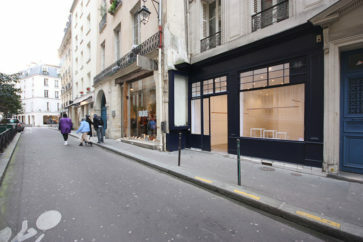 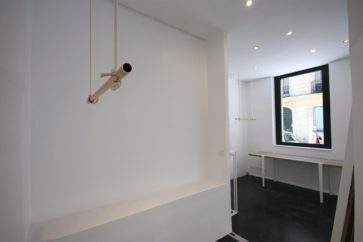 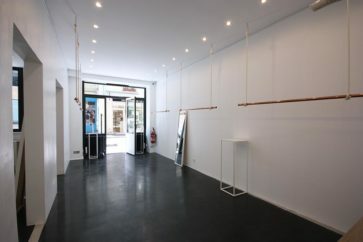 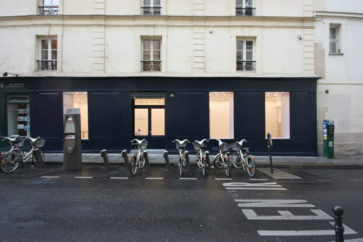 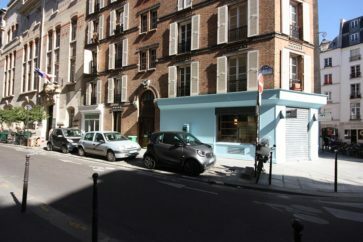 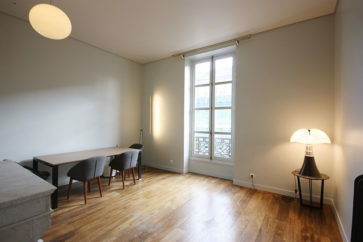 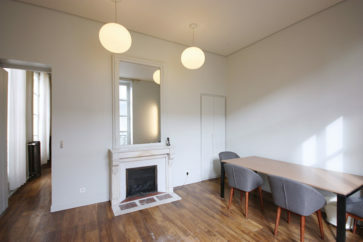 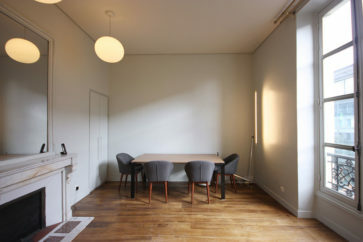 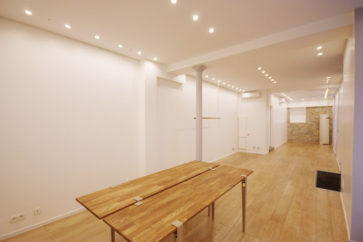 In a fashionable area close to Canal Saint Martin and Place de la République. 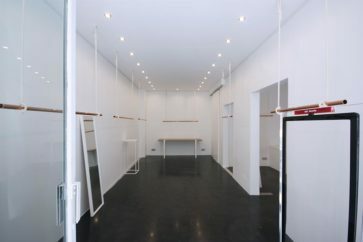 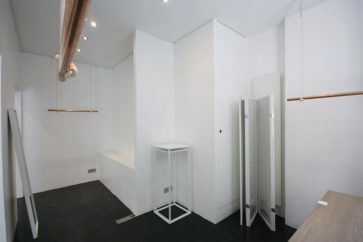 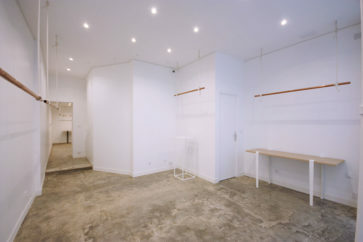 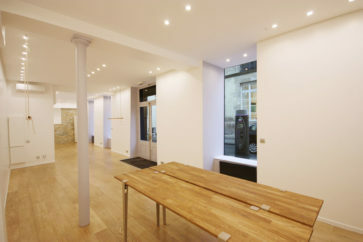 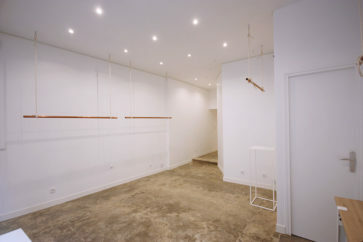 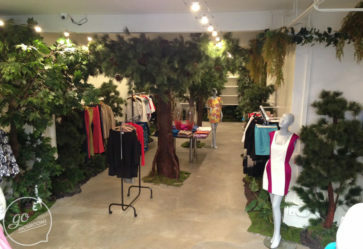 Perfect for a pop up store or Fashion showroom.